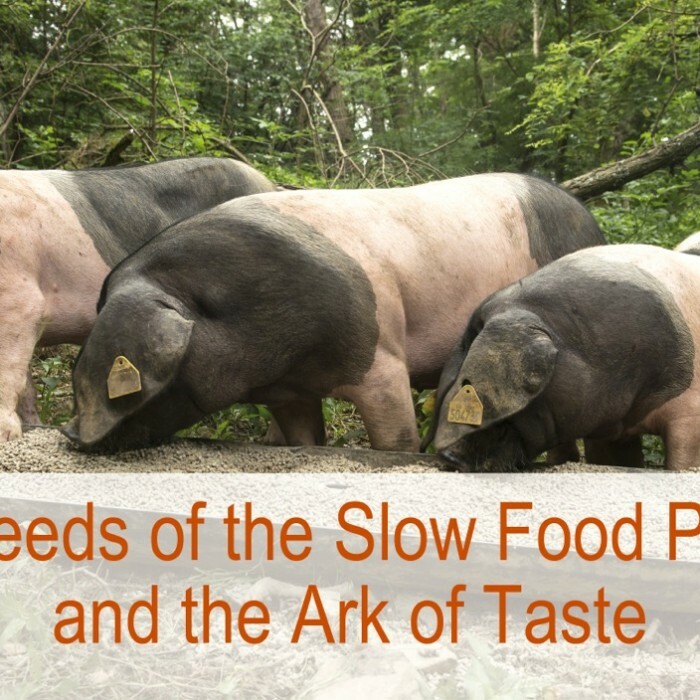 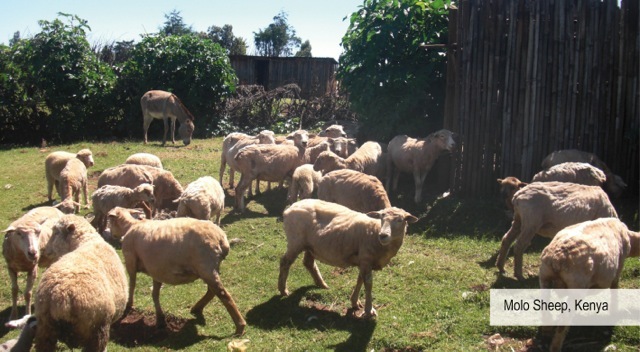 Through its projects, Slow Food has always protected native breeds and valorized the work of the people who farm them, thereby protecting their cultural and environmental heritage as well. 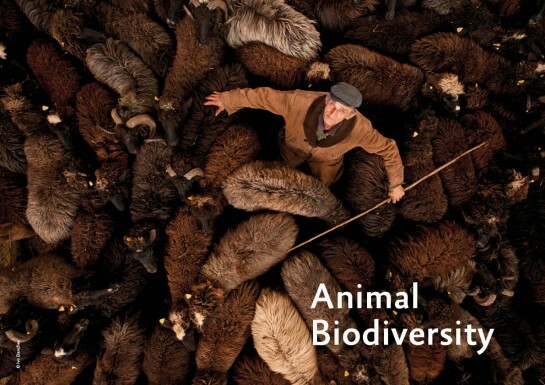 More specifically, through 58 dedicated Slow Food Presidia we help breeders and herders to conserve animal breeds, while our Ark of Taste catalogue includes as many as 340 breeds that need to be saved. 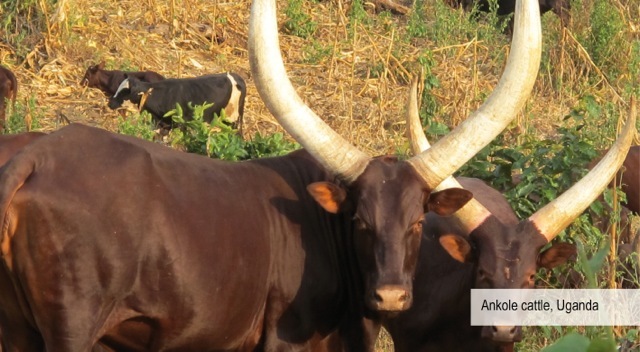 In Uganda, for example, we recently set up the Ankole Cattle Presidium, dedicated to a hardy breed perfectly suited to local climatic conditions and reared for both its meat and its milk. 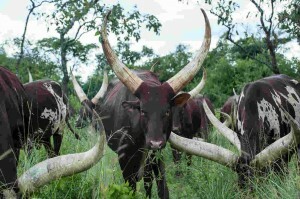 The Ankole, a powerful animal with long white horns, is farmed in the Rift Valley on the border between Uganda and Rwanda (though a number also live in Burundi) on a strip of semiarid land known as the ‘cattle corridor.’ The Ugandan government, however, supports the farming of more productive international breeds such as Friesians. 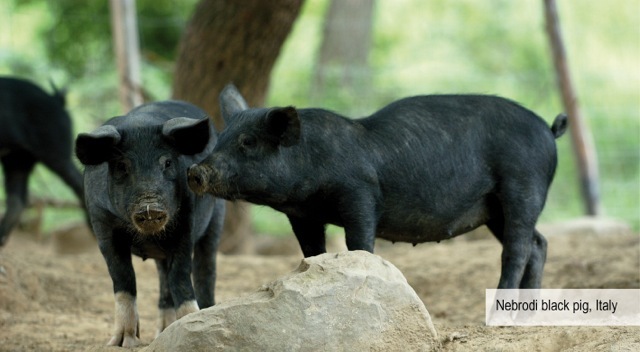 In Sicily, the Nebrodi Black Pig is a frugal, resistant breed whose numbers have plummeted in the last few years (it is estimated that there are only about 2,000 left). 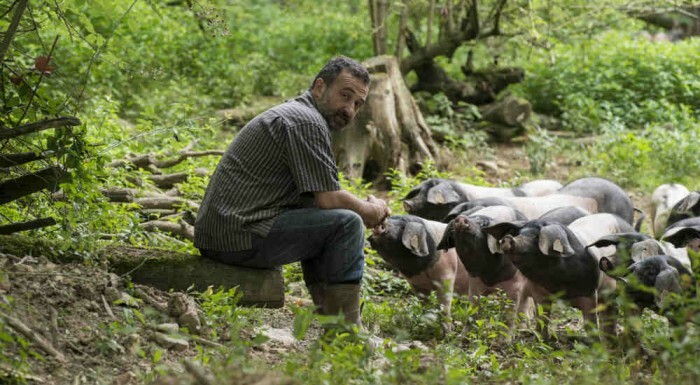 The extinction of the breed would be a serious loss, not only in terms of its genetic heritage, but also for the local economy and gastronomy. 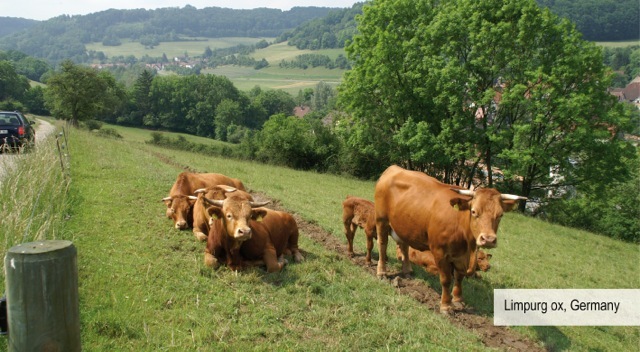 It produces excellent meat. 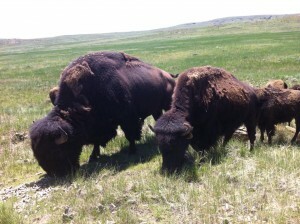 In the United States, the American Plains Bison is a distinguished ‘guest’ on the Ark of Taste. 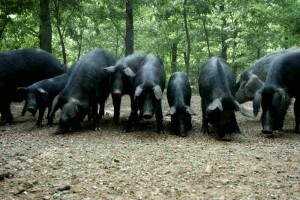 At its peak, the species numbered between 30 and 70 million individuals, who roamed the land from Alaska to the northern states of Mexico and from the East Coast to the West Coast of North America. 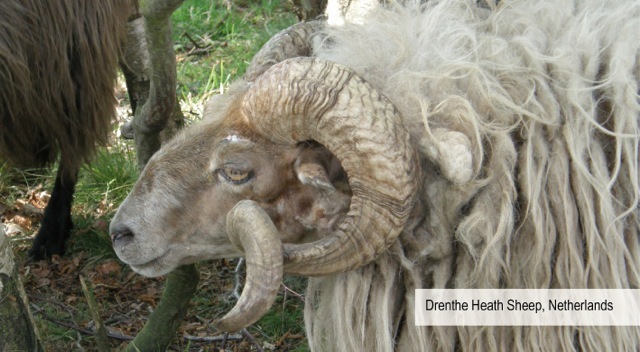 These animals provided an unending supply of food and raw material for tools, clothing, shelter and more besides. 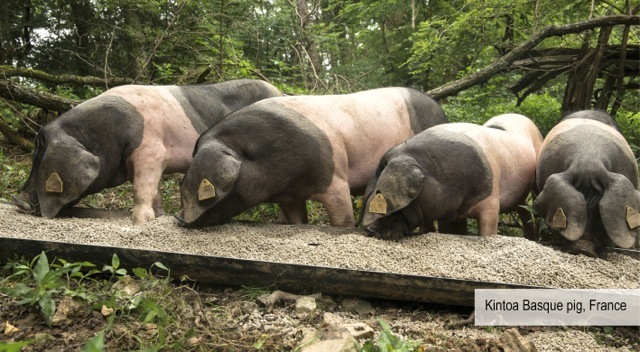 The demise of the species did not come until Euro-American westward expansion in the late 19th century, when the population fell to just a thousand or so specimens. 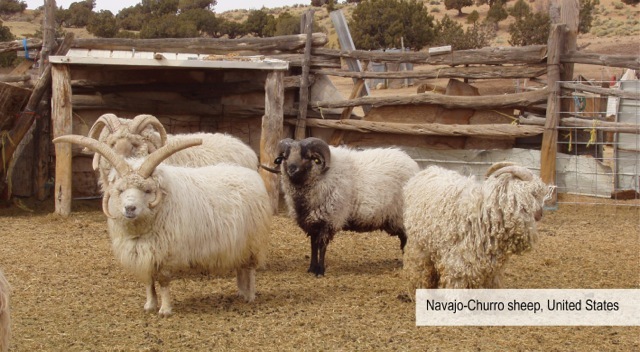 Today, thanks to the joint intercultural efforts of ranch owners, public land administrators and Native American Nations, there are now about 400,000. 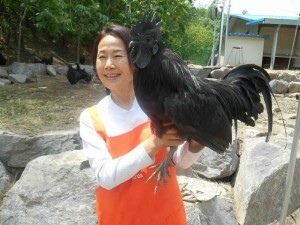 In South Korea the Yeonsan Ogye Black Chicken stands out for its color: the feathers, skin, claws, beak, eyes and crest are all black, though the latter may have reddish tinges. 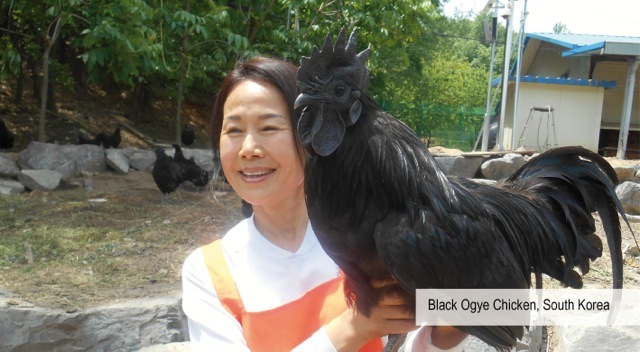 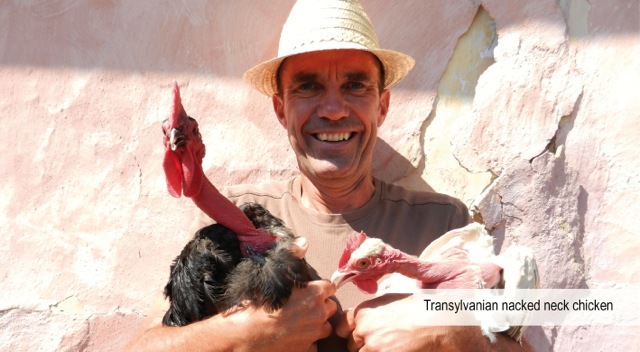 Ogye chickens take around one year to reach maturity, five times longer than many other breeds, and at eight months start producing a couple of eggs or so a week. 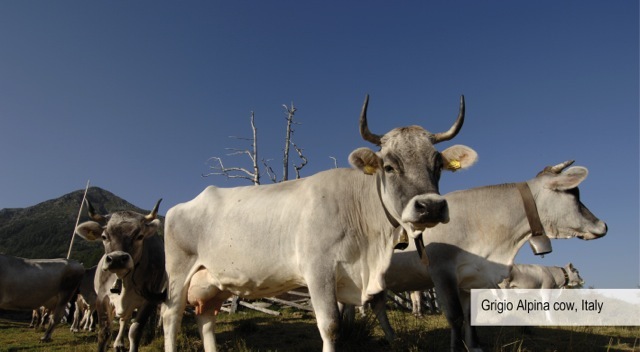 The breed is thus classified as less productive and profitable than others and, as a result, is on the verge of extinction.